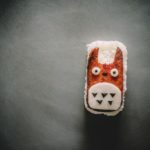 2017 Totoro Week Round Up: Totoro Food! 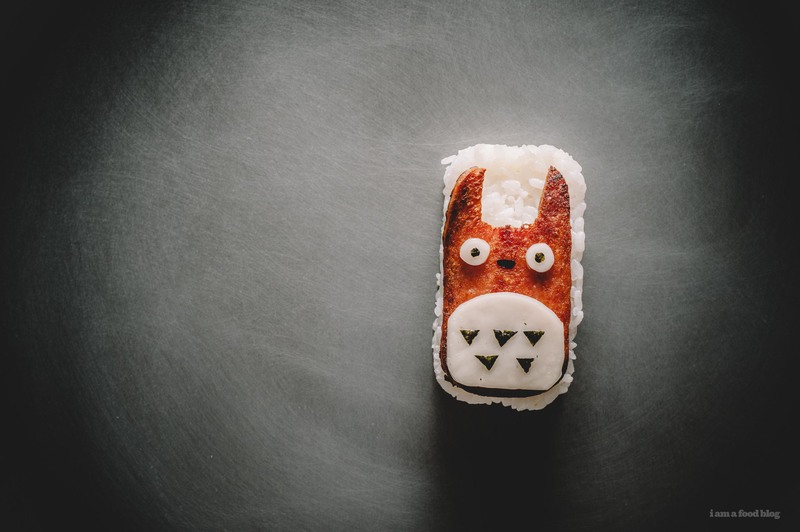 The 5th annual Totoro Week was a success! 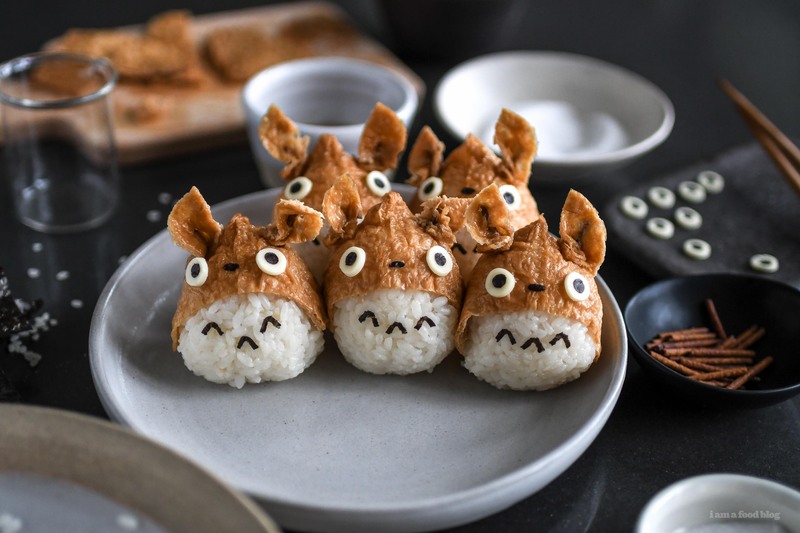 Totoro food was made and eaten and I almost died of the cute. Here’s a round up of what happened this year. 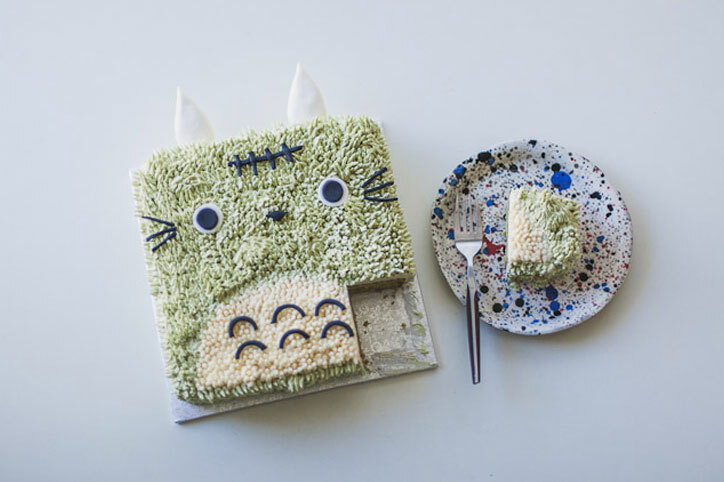 Lyndsay went green and made a Matcha Frankenstein Totoro Cake. I love his scar and his furry frosting. Em went all genius and made Tamagoyaki Totoros in a rice cooker. I love how the Totoro bellies are just flipped over tamago. I would eat about 10 of these! 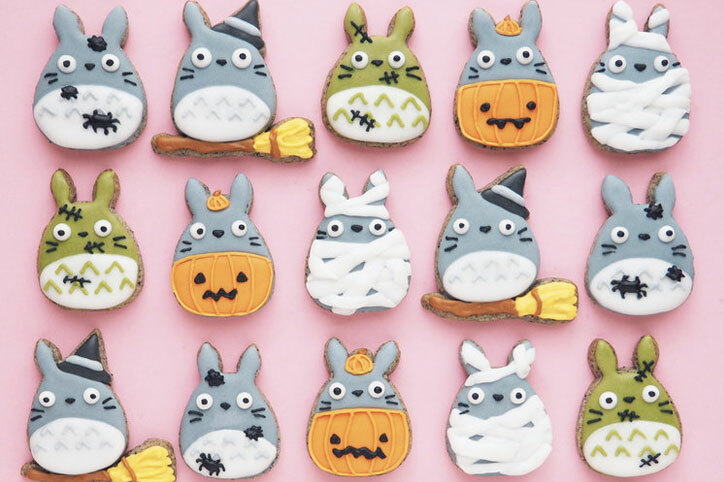 Vickie is the QUEEN of frosted cookies and these Halloweenie Black Sesame Totoros are perfection. They’re all so cute but I’m partial to the mummy! Square Totoros are in this year! 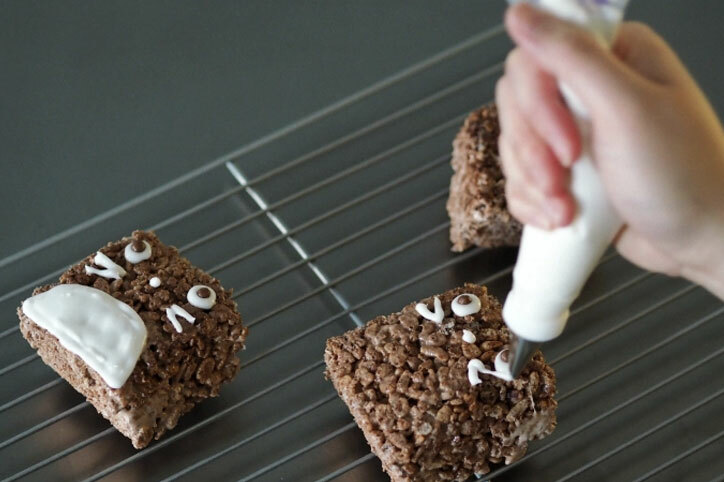 Syl’s chocolatey Totoro rice krispie treats are almost too cute to eat. 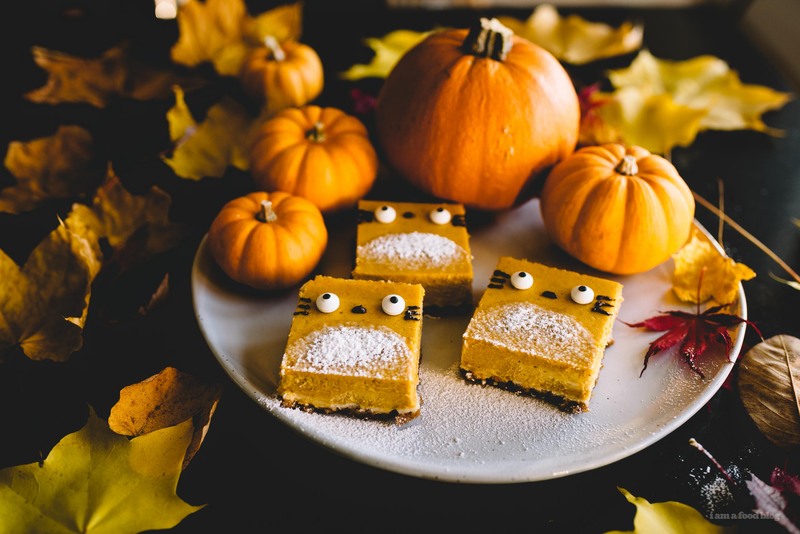 Totoro Pumpkin Cheesecake Bars – Told ya square Totoros are in this year! Orange you glad to see these pumpkin guys?! 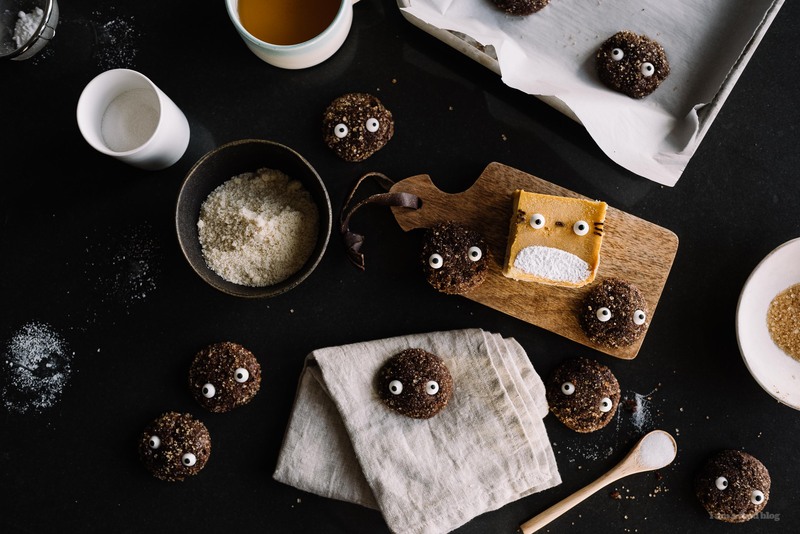 Soot Sprite Chocolate Sparkle Cookies – I couldn’t leave out the soot sprites, they’re just the right amount of spooky and cute. Happy Halloween! Hope it’s spooky cute! My faaaaaayvorite food holiday – thanks for the inspo (and for hosting! ), Steph! And ahhh, those little soot sprites – I want to pour them in a bowl like cereal and eat them with milk!! ooh…that sounds like the best plan EVER! Ooh! Is this a yearly event?! 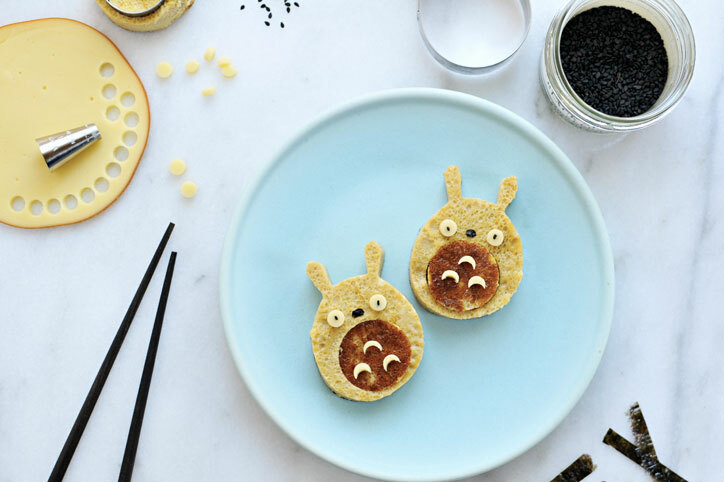 We LOVE Totoro in our house and look forward to making some of these adorable treats!